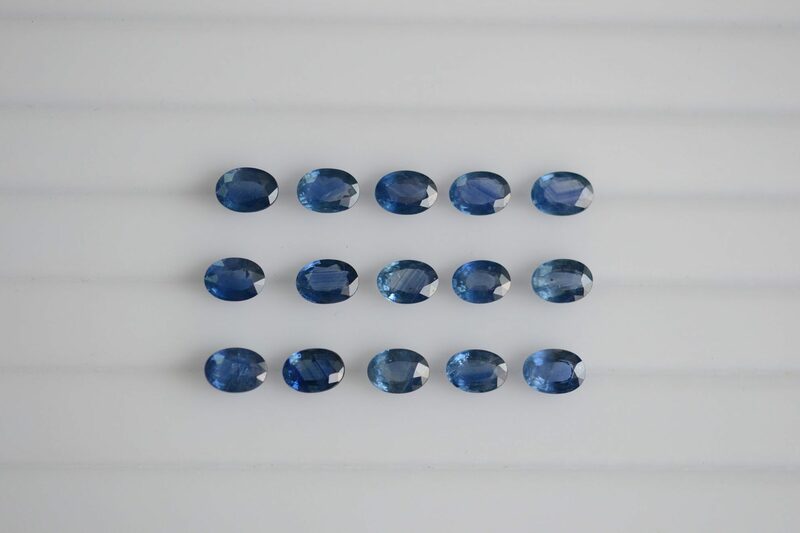 Navneet Gems and Minerals Company Limited - For Jewellers & Wholesalers looking for long term Wholesale manufacturer of Semi Precious stones, Precious Wholesale Gemstones & Jewelry from Thailand. 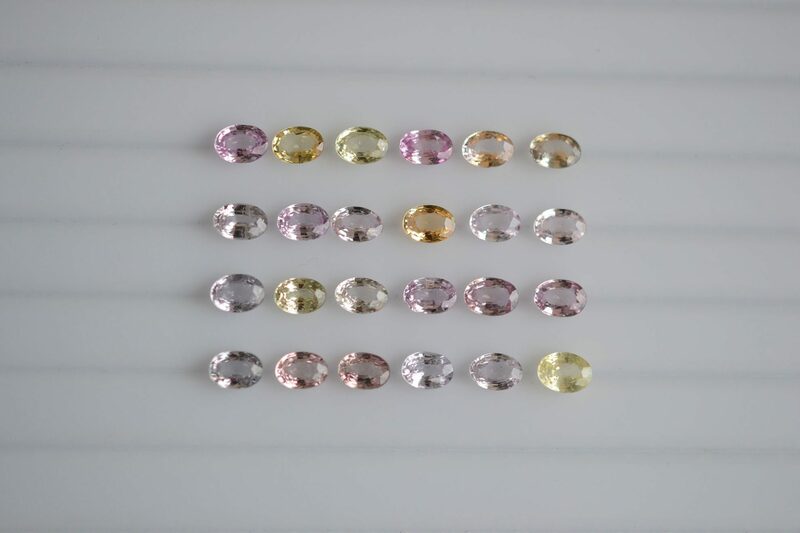 Where We Serve: For Jewellers & Wholesalers looking for long term Wholesale manufacturer of Semi Precious stones, Precious Wholesale Gemstones & Jewelry from Thailand. 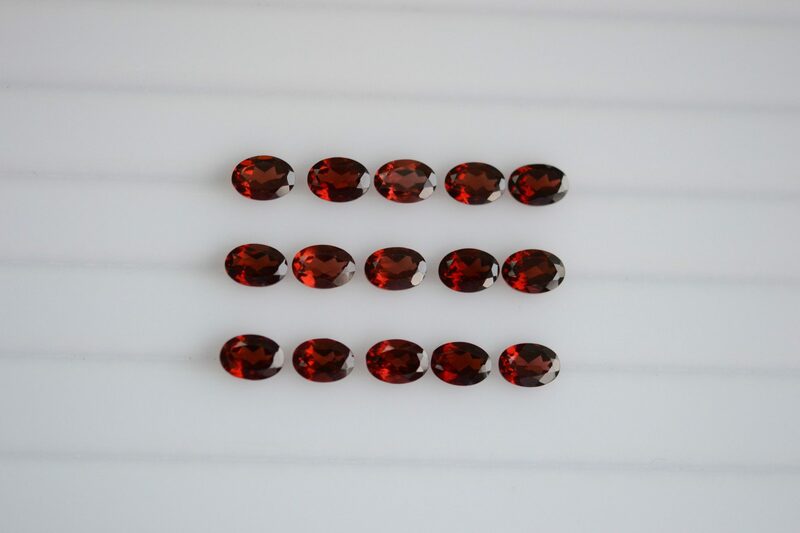 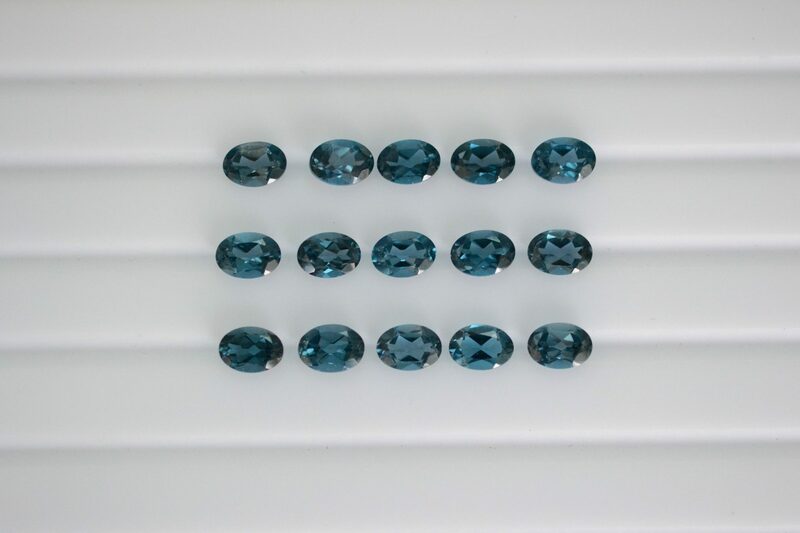 Navneet Gems and Mineral is a wholesale manufacturer of Gemstones both under the Semi precious and the Precious gemstone category. 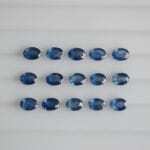 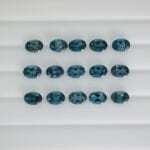 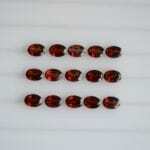 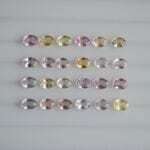 Serving Jewellery manufacturers and wholesellers worldwide with consistent gemstones.